Sommelier Daniel Toral highlights four wines to seek this season. 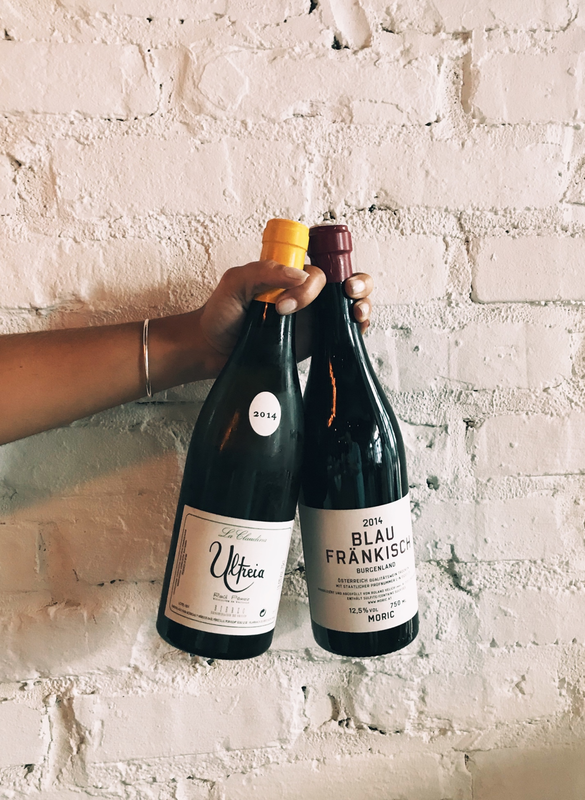 Relegating certain wines to a season can be unfair, so I have put together a list of wines of all colors to consider and fall in love with (get it?) in the most beautiful season. Raul Perez is undoubtedly the most iconic wine maker in the Bierzo region of green Spain, his focus on native varieties, and a respect for the land they grow in has put him in the forefront of the region. This Godello is aged in huge wine barrels, that no longer impart woody aromas for a couple of years. The wine offers layers of bright lemon rind and earthy thyme, laced with hints of toasted pine nuts. This bright light pink wine comes from a tiny sub region in Provence called Bandol. Known for its powerful red wines made with the Mourvedre grape, the rose offers layers of ripe strawberries with notes of rosemary. This is a great bottle to drink with seafood and roasted chicken. La Bastide de la Ciselette is the new shining star from the region. Roland Velich is crafting incredibly nuanced wines even mysterious with Eastern Austria’s native variety Blaufrankish, his wines show all the different aspects of the grape, spice, fruit, acid and a velvety texture. Roland is not a pioneer, but certainly one of the loudest voices in the region influencing others to reclaim their past, this is a wine to seek! Wilde Farms is a small family winery that started producing wines in 2012, but right from the beginning their wines were impeccable. Nuanced, elegant with vibrant fruit in the nose and palate.